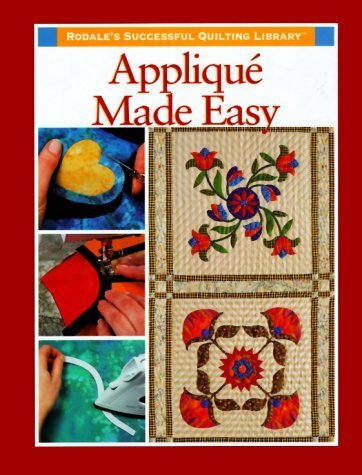 Now you can find all the information you need about appliqué in one handy reference! Over 270 color photographs show you how to get the beautiful results you want, whether appliquéing by hand or by machine. And more creative ways to have fun with appliqué. Tips and tricks that make appliqué totally trouble-free…even for first-timers.